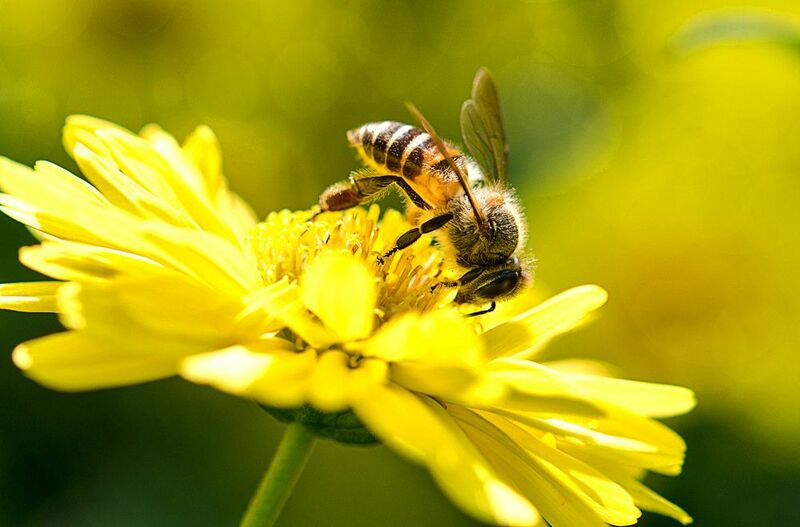 Honey bees play a vital role in the world’s food production. Since pollinators are on the decline, this threatens crops and the agriculture industry that relies on them. Are honey bees extinct? No, but they’re protected in many areas, and they’re on the decline, with as many as 10 million hives dying in the past six years. The major decline is already causing farming issues. If you want to know how to get rid of honey bees, we suggest using a responsible method to remove them. Beekeepers are often more than happy to help you remove the hive for free. If the hive is in the walls, a fee may be charged. We’re going to discuss 11 honey bee facts and then share the three best removal methods to pursue if you have a bee infestation. 1. What Do Honey Bees Look Like? 2. Are Honey Bees Male or Female? 3. Are Honey Bees Insects? 4. Do Honey Bees Poop or Vomit? 5. Where Do Honey Bees Nest? 6. When Do Honey Bees Swarm? 7. Where Do Honey Bees Go in The Winter? 8. Are Honey Bees Protected? 9. How Long Do Honey Bees Live? 10. Why Are Honey Bees Dying? 11. What Kills Honey Bees? The honey bee is one-half to three-fourths an inch in length. Some honey bees look black, too. If you see a honey bee in the United States, you’ll be looking at the European honey bee. Honey bees aren’t native to the United States, and they were transported to the US by European settlers. The honey bee can be male or female. Males are considered “drones,” and this is because they have 1N chromosome counts. Unfertilized eggs produce drones. Worker bees and females are a result of fertilized eggs that require a mother and father to be produced. The queen honey bee will mate with multiple male drones. The honey bee is an insect that is part of the Apidae family. In scientific classification, the honey bee is part of the Animalia kingdom, Arthropoda phylum and Insecta class. You’ve likely heard that honey comes from bee poop or vomit. This is partly true because the nectar the bee carries will be stored in the honey stomach. This is a stomach, or a special organ, that is part of the esophagus. The organ expands to hold the nectar during transport. When the bee arrives back at the hive, it regurgitates the contents in the organ. This will help begin the process of turning the nectar into honey via the house bee. The good news is that the honey stomach is found before the intestine of the bee. So, when you’re eating honey, you can rest assured that the nectar was never allowed to go through the intestines to become poop. This depends. If the honey bee is domesticated, they will make hives inside of wooden containers that are made by beekeepers. But in the wild, these bees are a little more intuitive. Scout bees will look for an area that they deem ideal to grow a colony. And when the scout bee finds a location, the hive will be created. The honey bee swarm occurs when a new colony is formed. The queen bee, along with 60% of the worker bees, will leave the original hive to go to a new hive. This can leave tens of thousands of bees in the air. Bees provision for the swarm with the nectar or honey they’re carrying. Warm weather is the ideal time to swarm. The colony must grow large enough before a swarm is attempted, so there is no exact date or time when this occurs. Spring and summer months when the weather is warmest are the most common time a swarm will occur. When the winter weather comes, you’ll find that all the honey bees have gone into hiding. This is the goal of the worker honey bee. See, bees cannot survive cold winters outside, so they store honey inside of their hive for winter. The goal is to have enough honey to be able to remain in the hive and survive. What’s interesting is that the worker bees will huddle together within the hive, which results in the temperature of the hive remaining 30 – 35C. Some states and countries have protective laws in place to help honey bees thrive. The bigger question is: are honey bees endangered? No, but their numbers are declining, which is a cause for concern. The U.N. states that 40% of invertebrate pollinators are facing extinction, and with 75% of the world’s food crops depending on pollinators, this is a cause for concern. If you want to know how to get rid of honey bees in a responsible way, your best bet is to call in a beekeeper that will save as many bees as possible and move them to a new location. Whenever possible, you don’t want to kill honey bees due to their declining numbers. The honey bee’s lifespan depends on the type of bee. Queens – the queen bee will live for 3 – 5 years. Worker – the worker bee’s lifespan depends on the season, but the average span is 6 weeks to 9 months. Drones – drones have a hard life. The only males in the colony, these bees are discarded in the autumn, as their only purpose it to mate. So, the entire bee colony relies on only the females for most parts of the years. The nation’s beekeepers lost 44% of their bees in 2015 – 2016 because of colony collapse disorder. This is a major issue that has focused on pesticides called neonicotinoids. The issue is that these pesticides turn the bees into zombies, according to research. In countries where these pesticides are banned, colony collapse is not an issue. Scientists recently found a parasite causing disease among bees. This is a part of the problem, and when samples of pollen were taken, 21 chemicals were found in a single sample. 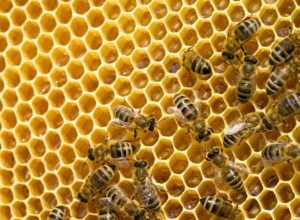 Scientists further found that eight chemicals increase the risk of bees being infected by the parasite. So, it’s much worse than just pesticides at this point. Parasites are made more powerful, and with 10 million beehives dying out in six years, this is a major concern. Insecticides, disease, exterminators and a variety of other things can kill home bees. 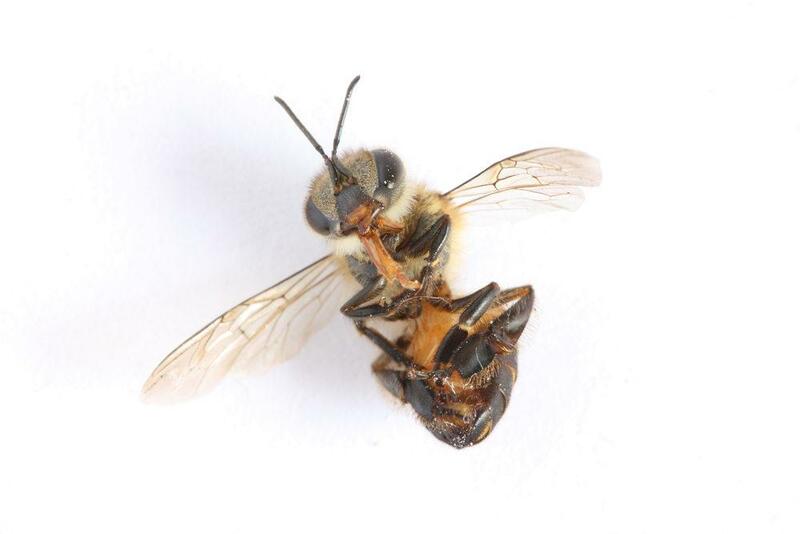 In some circumstances, the honey bee stinger will get stuck in the skin, causing it to rip out and kill the bee. Honey bees have a strong, barbed stinger that gets stuck in the skin of mammals most often. The queen bee can sting multiple times, but she doesn’t leave the honey bee hive aside from swarming. Getting rid of honey bees is a quick and easy process in most cases. The three methods below are the easiest way to get rid of these bees. You can also use traps, but we won’t be discussing traps in this article. A local beekeeper will come to the location, and they’ll help identify the bee you’re dealing with. If the bees are honey bees, the beekeeper will try to remove the bees in a responsible way. The removal process will include trapping the bees or cutting out the colony and relocating them to a hive box in the future. If the bees are behind a wall, the beekeeper may call a contractor to cut the wall to gain access to the bees to remove them safely. Honey bee removal can be dangerous, so you’ll need to stay away from the area to avoid being stung. This is the friendly, responsible method to remove honey bees. A professional exterminator can come to the site and use insecticides to kill the bees. 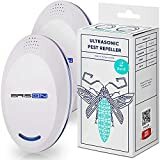 These commercial chemicals are very effective, and the job can be complex or straightforward, depending on the location of the hive. You may spend several hundreds of dollars for the extermination. Honey bee removal is expensive, so call a beekeeper first, as they’ll often remove the hive for free. There are sprays, powders and traps that can be purchased to remove the bee colony. 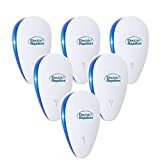 These should be used as a last resort because they’ll kill insects (in the event of insecticides), and there are toxins in the sprays, too. A trap can be made or purchased, and this will cause the bees to die, too. Sprays must be used with caution as you’ll be in the view of the bee, and they won’t hesitate to sting you if you’re threatening them.